The history of Seville can be summarized in the following chronology of events. The network of Spanish Embassies around the world is extremely wide. 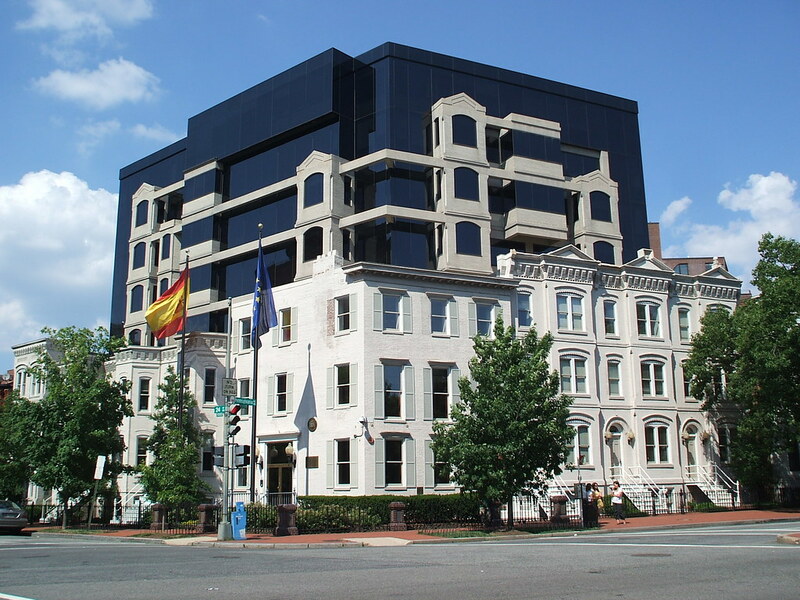 Spain has more than 150 Embassies, Consulates and permanent representations abroad. 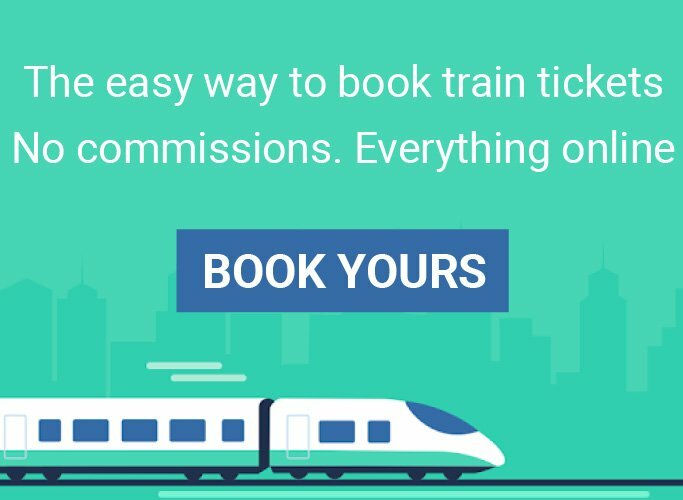 There are also High Commissions with limited powers. 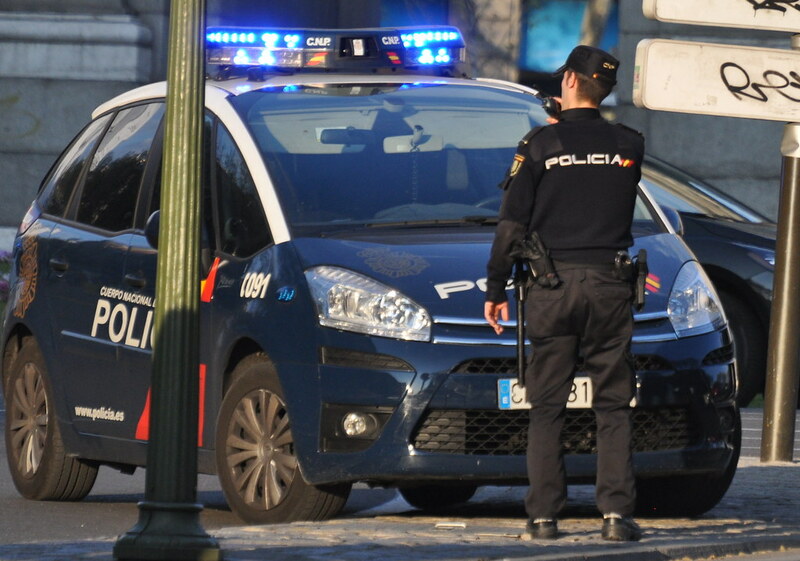 Contrary to other big cities, safety in Seville is relatively high. You will rarely have any problem in the areas most people visit. 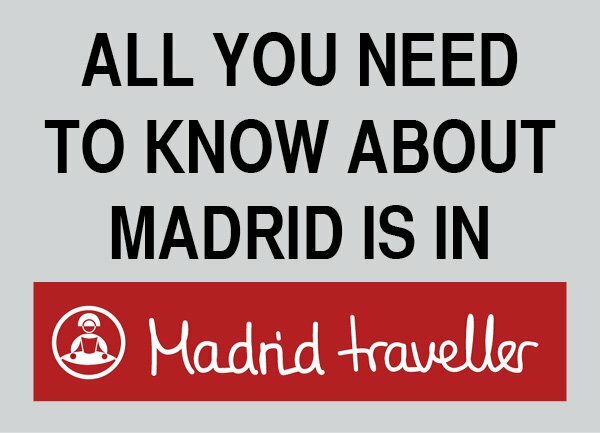 The Spanish weather is one of the main reasons the country receives so many visitors per year (50+ million). Northern Europeans travel to Spain looking for amazing beaches with supposedly guaranteed sun all day, every day. This is true in some regions but, as you can imagine Spain’s weather isn’t as simple as that. 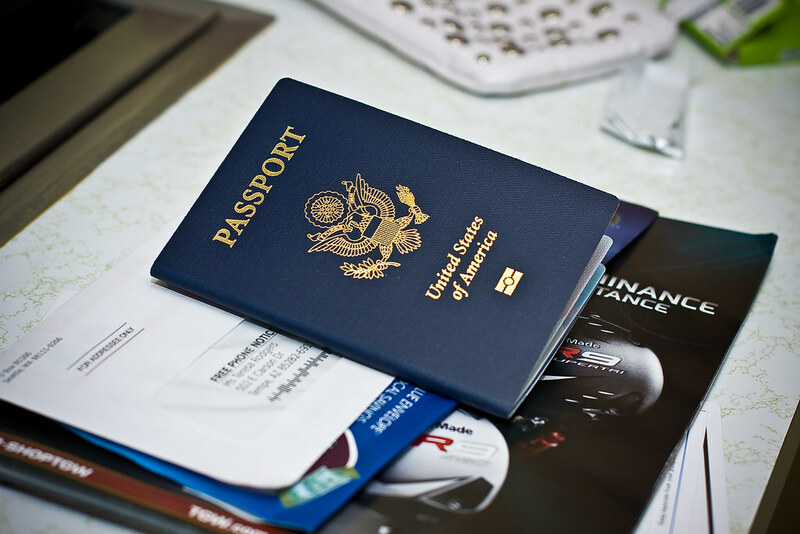 If you plan to travel to Spain, visa procedures will depend on your nationality. Not everybody needs a visa to enter Spain and special conditions apply to most European countries, especially to member countries of the European Union. 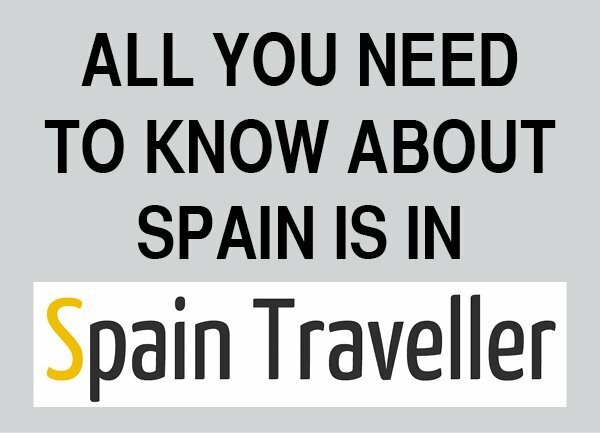 The Spain facts page gives you a first glance of the country. 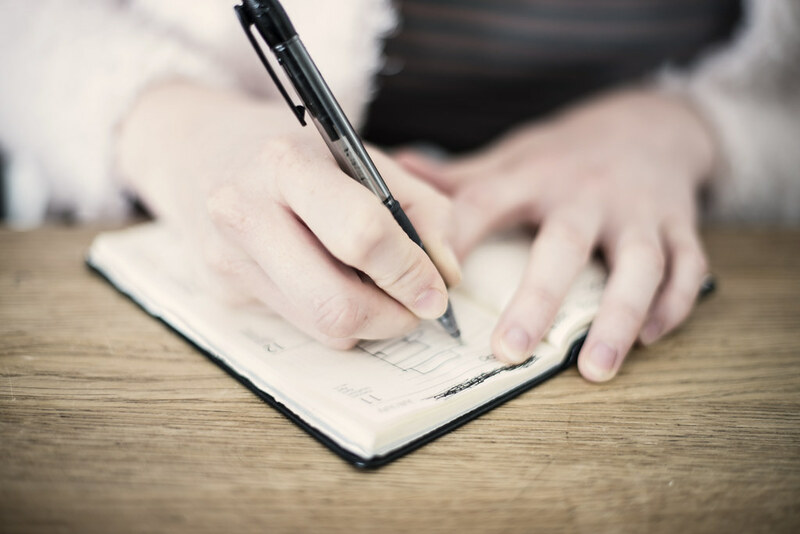 Read some practical information that will help you to get an idea of what you’ll find over here. 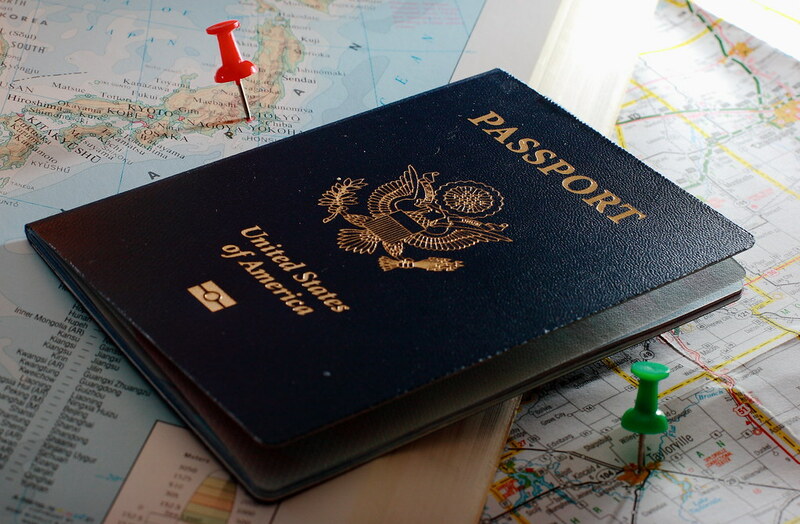 Choosing the best travel insurance is one of the most important things you’ll need for your trip. Would you have a car without car insurance? Would you be at home without home insurance? Obviously not, that’s why and you can’t organize a trip without travel insurance. 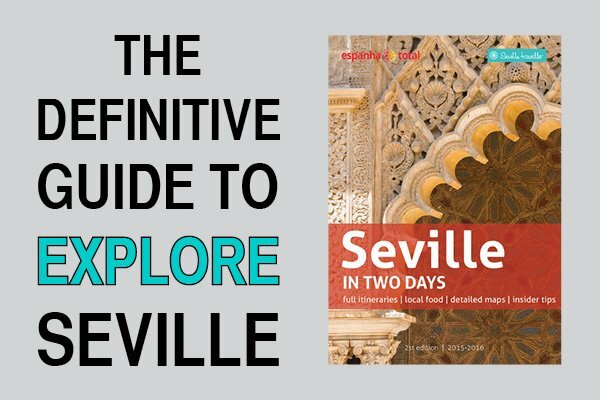 Seville Time: What’s The Current Local Time In Spain? Below you will find the current time in Spain. Contrary to what it should be according to its geographical position, Spain has a 1-hour lead compared to its time zone peers (e.g. Portugal, Ireland, UK, Morocco). 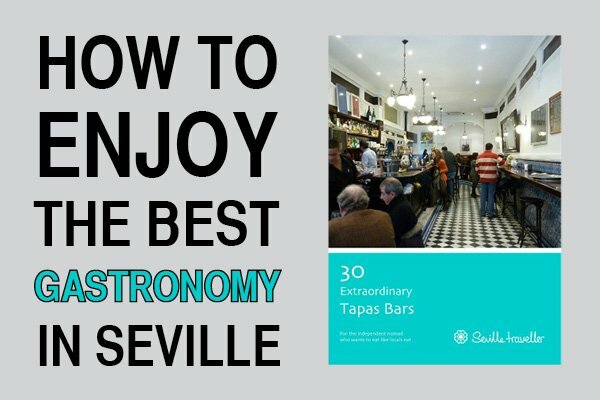 In terms of weather, Seville enjoys an amazing climate. Spring and fall are the best time of the year to spend your holidays in Spain. During both seasons you’ll find extremely sunny days along with fantastic temperatures.